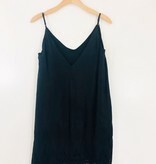 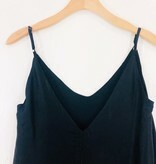 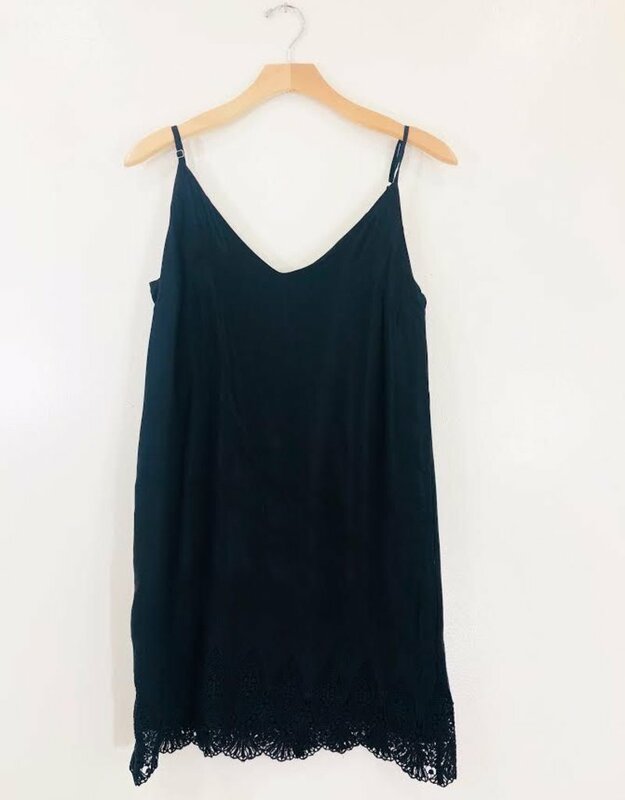 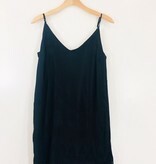 This Cami Slip Dress is the perfect staple to have in your closet. 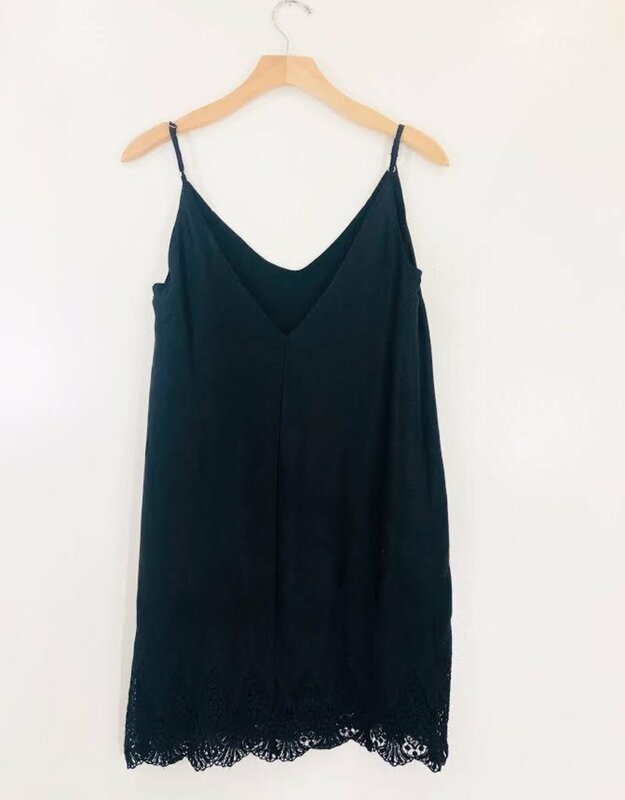 This double lined slip dress has a silky overlay with lace hem detailing and adjustable shoulder straps. 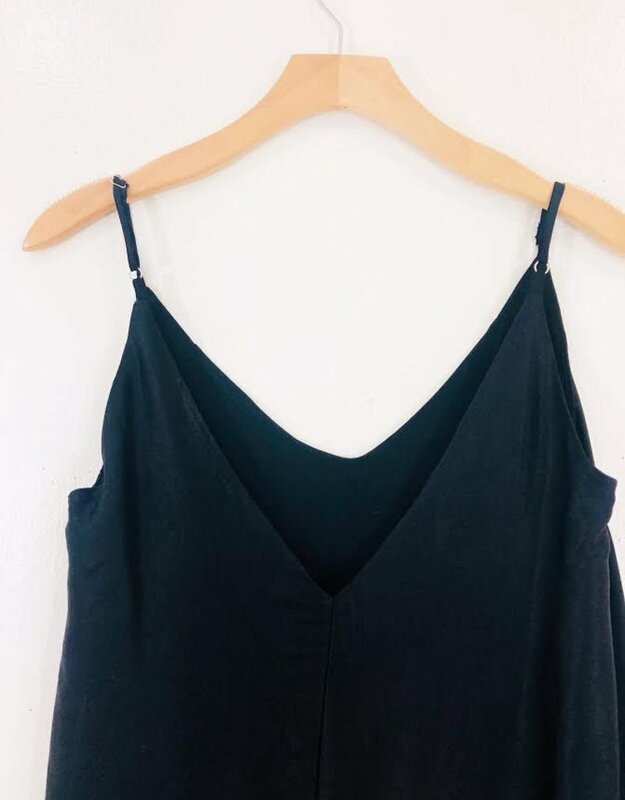 Toss our Waylon Jacket over this bad boy for a look that kills.